Matthew Herder and Trudo Lemmens explore the ways that Canada&rsquo;s transparency legislation may limit researchers&rsquo; abilities to scrutinize drug safety and effectiveness. Canadian news sources, including the CBC and the Toronto Star, recently reported on Dr. Navindra Persaud&rsquo;s success in securing unpublished data from Health Canada about the safety and effectiveness of Diclectin (a widely used treatment for nausea during pregnancy). Health Canada handed him thousands of pages of data from several clinical trials, including individual patient-level data, in order for him to pursue his research. Yet it only did so after Dr. Persaud signed a confidentiality agreement. The terms of that agreement provide an important test for Canada&rsquo;s newly enacted transparency law. They may limit researchers&rsquo; ability to meaningfully provide much needed scientific scrutiny of drug safety and effectiveness. In late 2014 Canada passed “Vanessa&rsquo;s Law&rdquo;, creating several new powers including the ability to recall drugs from the market and to enforce post-market pharmacovigilance study requirements. Following pressure from AllTrials and others, Vanessa&rsquo;s Law was amended during the legislative process to include a requirement that drug companies make certain “prescribed information&rdquo; (which has yet to be defined) publicly available. 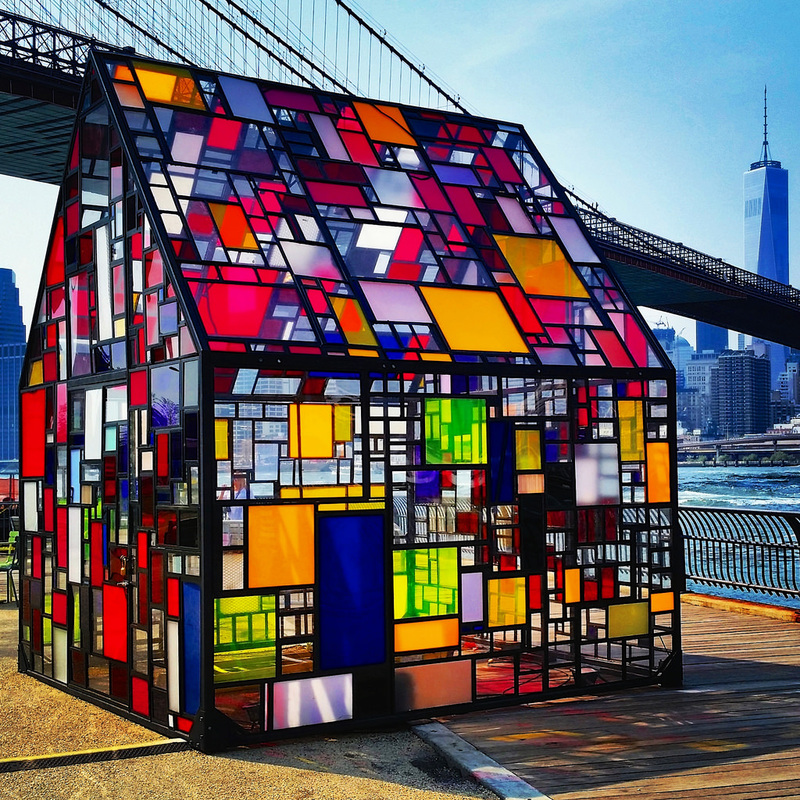 Tom Fruin&rsquo;s Stained Glass House down by the Brooklyn Bridge. Photo by Joe Shlabotnik. The Minister of Health was also given the discretion to disclose “confidential business information&rdquo; to prevent drug related injuries or for the purposes of protecting or promoting human health or public safety. This new discretionary power in Vanessa&rsquo;s Law was used to share the Diclectin data with Dr.